​Success of any business is highly depended on the extent of how safe and protected the employees as well as the customers feel in your environment. It is every business owner’s responsibility to provide a secure office space, where the whole team feels comfortable and protected. There are several actions that can be taken to increase the safety level at your company. Obviously CCTV cameras inside and outside of the building is a must. 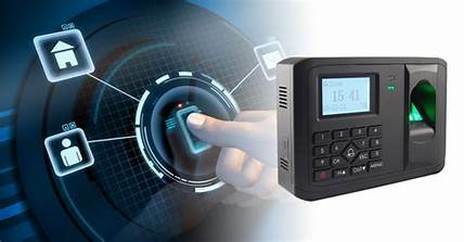 However, the importance of having a reliable Access Control Memphis TN system is often overlooked by many. This is a common mistake that should be avoided at any cost. Having a fully functional access system is crucial to monitor who enters and leaves the building at any time. This is equally true for small offices as well as large enterprises. 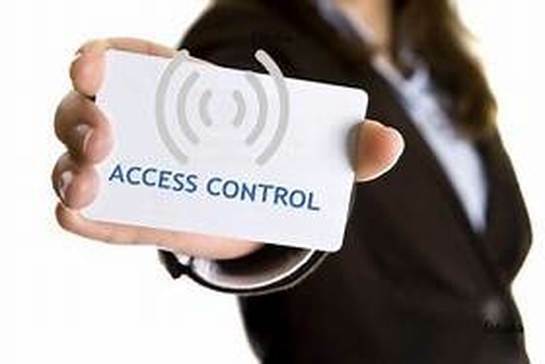 If you think installing an access control system is a complicated procedure and a headache all around, we are here to tell you the truth. With professionals handling the job the whole process can be totally hassle free. 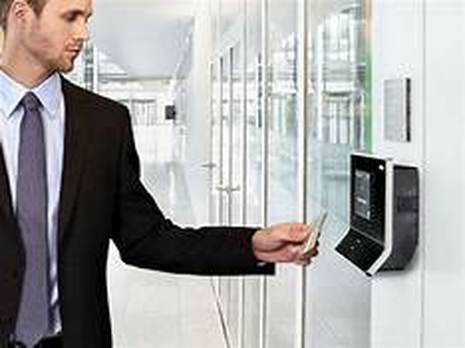 With your minimum involvement, simply by understanding your needs and budget, Nashville CCTV can provide a top notch access control system that will take your company’s safety to the next level. What you get with Memphis CCTV? Choosing the most suitable access system for your company can be a hard task if you are not familiar with all the options available on the market. That is exactly where Memphis CCTV experts step in. We have all the skills and knowledge when it comes to access system installation in Memphis, TN area. Our professional team will make sure you make the best decision for your company. Once you know what you want, the installation part is just as important. It is crucial to have the job done by the professionals to guarantee flawless performance of the system and avoid complication later once the system is actually implemented. Memphis CCTV does not only offer you guidance and installation services, but we will also be there all the way. We offer year round maintenance services and make sure that you are protected at all times. Choosing the most suitable access system for your company can be a hard task if you are not familiar with all the options available on the market. That is exactly where Memphis CCTV experts step in. 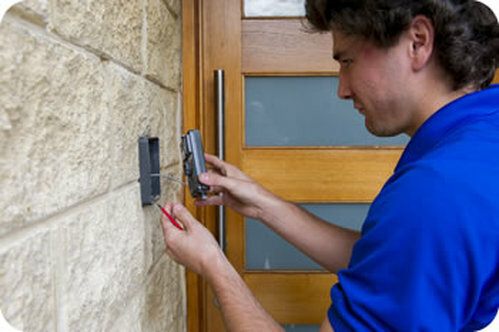 We have all the skills and knowledge when it comes to access system installation in Memphis, TN area. Our professional team will make sure you make the best decision for your company. Once you know what you want, the installation part is just as important. It is crucial to have the job done by the professionals to guarantee flawless performance of the system and avoid complication later once the system is actually implemented. Memphis CCTV does not only offer you guidance and installation services, but we will also be there all the way. We offer year round maintenance services & make sure that you are protected at all times. Contact Us today!